National Maintenance Week, the SPAB’s campaign to encourage owners of all sorts of buildings (not just ancient ones!) to be aware of the importance of regular care, begins today. This week aims to remind everyone of a few simple steps they can take to ensure their home is prepared for the cold, harsh winter weather. 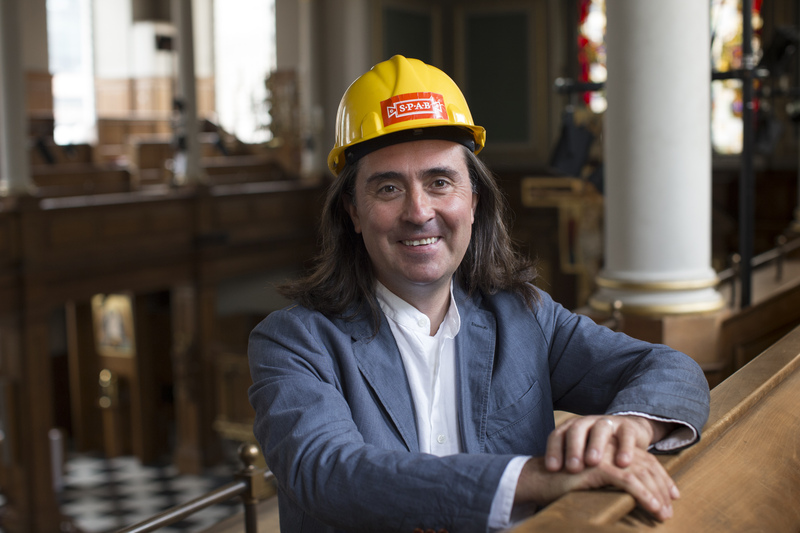 Broadcaster, writer, historian and archaeologist Neil Oliver is leading this year’s campaign to make people aware of the importance of property maintenance. A familiar face from popular programmes including, Coast, The Vikings, A History of Ancient Britain and The One Show, Neil keenly aware of the changes that the passage of time can make to a building, but he knows that whatever the age or condition of a structure, good, regular maintenance can play a role in its future. The SPAB took Neil to the beautifully maintained, Christopher Wren–designed church, St Andrews, Holborn to give him a bird’s-eye view of the tricky nooks and crannies that can cause problems if leaves, twigs, nests and other seasonal debris are left uncleared. Neil said of St Andrews: “It’s a wonderful old building. Even though it’s relatively modern compared to many of the places I’ve visited and written about as part of my work, it’s easy to see how vital it is to make sure it’s maintained. As an archaeologist I’m very familiar with the care challenges faced by significant, historic buildings which don’t conform to a standard pattern. Planned and regular maintenance is vital to ensure that they have a future as well as a past. That message is equally applicable to buildings of all types and all ages. When I travelled round the country for BBC’s Coast series, the importance of protecting a building against the ravages of the wind and the weather was very apparent. I could see it was a constant battle. Neil is right about maintenance making economic sense. 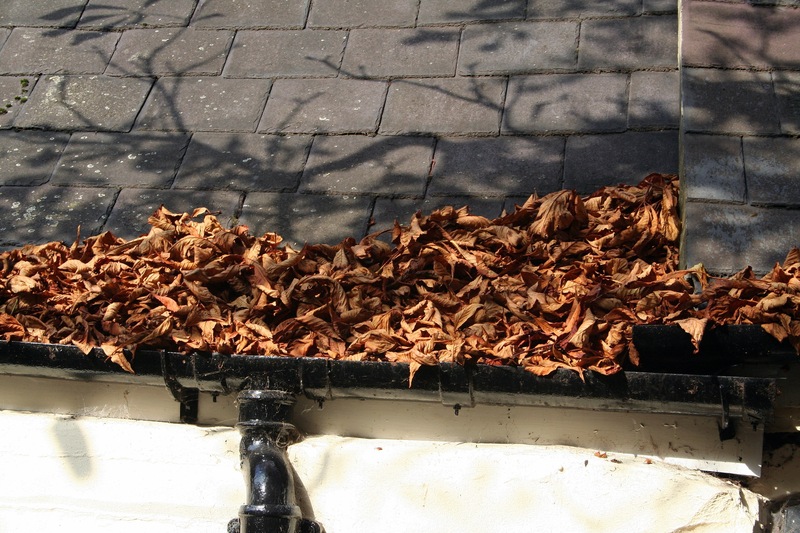 If you turn a blind eye to cracked pipes, faulty drains or broken/missing roof tiles you might as well throw hard earned cash to the winter wind. Stay tuned for our top maintenance tips from our technical team.